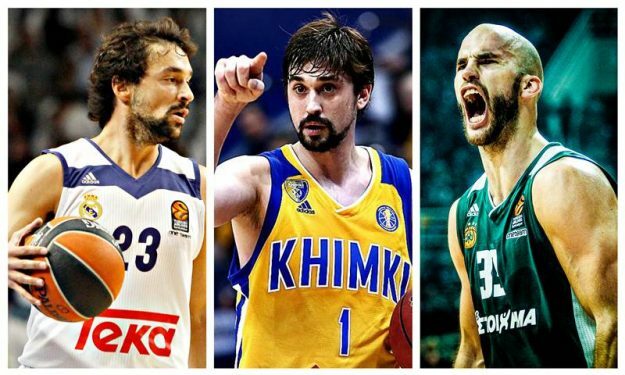 Eurohoops presents the top 10 EuroLeague salaries. The upcoming Turkish Airlines EuroLeague season is near and will be packed from stars that have played in the NBA, or changed EuroLeague teams this off-season. The signings this summer have been really interesting, and the team’s front-offices understand that if you want to sign the best available players, you have to pay a lot of money. Thus, Eurohoops presents the top 10 EuroLeague salaries. *The reported sums are the net salaries. Due to the various tax laws in Europe, it’s hard to calculate the gross amount of each contract, and in many cases, the tax is almost equal to the net salary. Furthermore, the Euro is not the official currency in countries like Israel, Russia and Turkey. That’s why many of the EuroLeague deals are made in US dollars. In order to avoid confusion and to have an easier comparison to NBA contracts, we calculated all the salaries in US dollars. 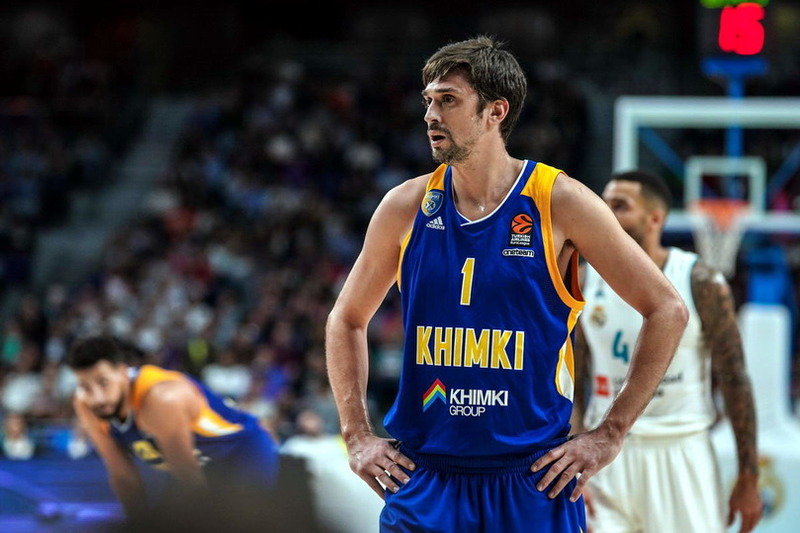 Alexey Shved is one of the best players in Europe, and Khimki Moscow Region knows it very well. The MVP candidate has the talent and the skills to elevate Khimki and make the Russian team a Final Four contender. This is also the reason as to why Khimki’s front office pays him almost four million dollars a year. The Russian guard is an NBA worthy type of player, as in his past he has been part of four different NBA teams (Timberwolves, Sixers, Rockets, New York Knicks). In the 2o18 off-season, he examined all of his options and eventually decided to come back and play for Georgios Bartzokas’ team. The salary Alexey Shved gets paid tops every other EuroLeague player. Nando De Colo is without a doubt one of the best players in Europe’s best competition. He can break down defenses in many ways, as he can create for himself, score the basketball, but also facilitate the offense and help his teammates. The French guard gets paid, 2.78 million dollars a year, and is the second in our list. As for his basketball skills? 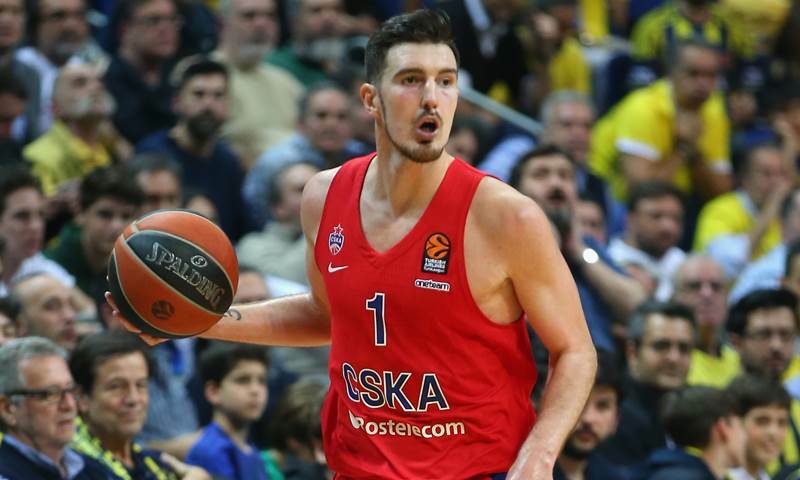 The 30-year old guard is the 2016 EuroLeague and Final Four MVP, and last season he led the way for CSKA Moscow, scoring 16.3 points and handing out 2.7 assists per game. 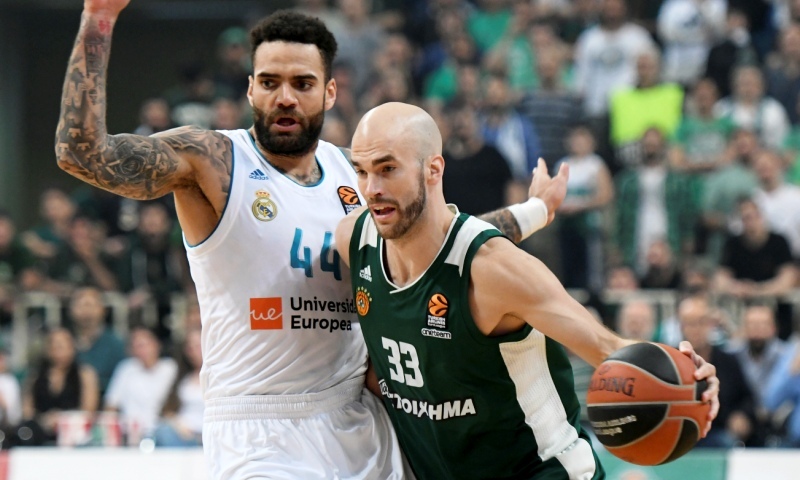 When the 2017-2018 Turkish Airlines EuroLeague season ended as well as the Greek League, Nick Calathes contract at Panathinaikos Superfoods Athens expired. 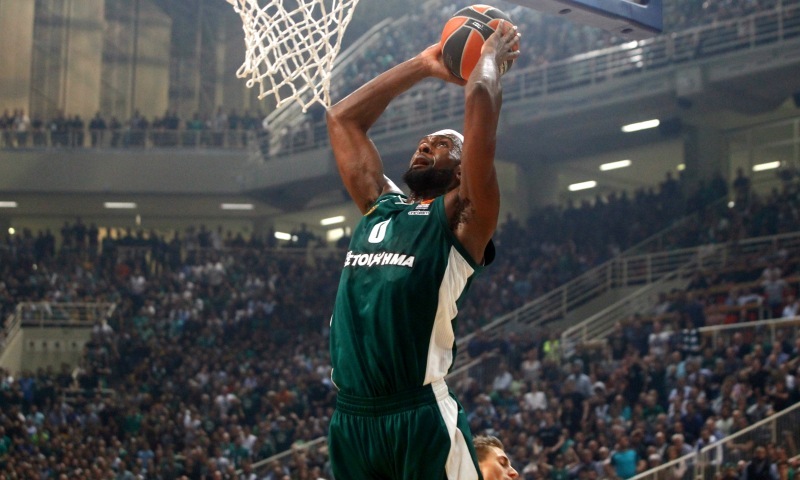 Panathinaikos‘ front-office, however, did not want to let him go and sign with another team and so they decided to keep him in the roster until 2021, but pay him 2.55 million dollars per year. The 29-year old point-guard had an incredible season last year (14.5 points, 8.0 assists, 3.8 rebounds per game) leading his team to the EuroLeague playoffs and the Greek League championship. 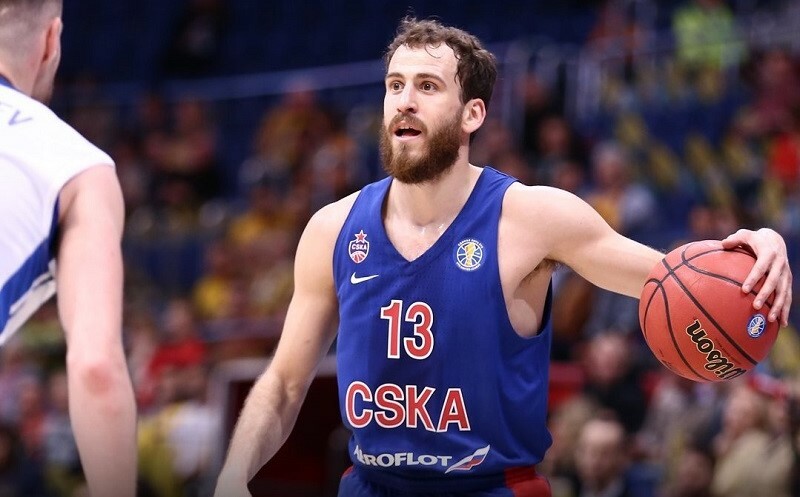 After Nando De Colo, Sergio Rodriguez comes in at the fourth place of our list. One of the most talented guards decided to come back to Europe last year after his run in the NBA with the Philadelphia 76ers came to an end. The 32-year old is considered one of the best European players in the world, as his experience also plays a huge factor. In the 2017-2018 EuroLeague season, Rodriguez had an impressive season, averaging 13.8 points and 4.9 assists per game in 36 contests. Even though CSKA made the Final Four last year, it could not qualify to the championship game. However, the enormous investment continues from Moscow’s front-office, hoping that this upcoming season, the EuroLeague title could come back to Russia. 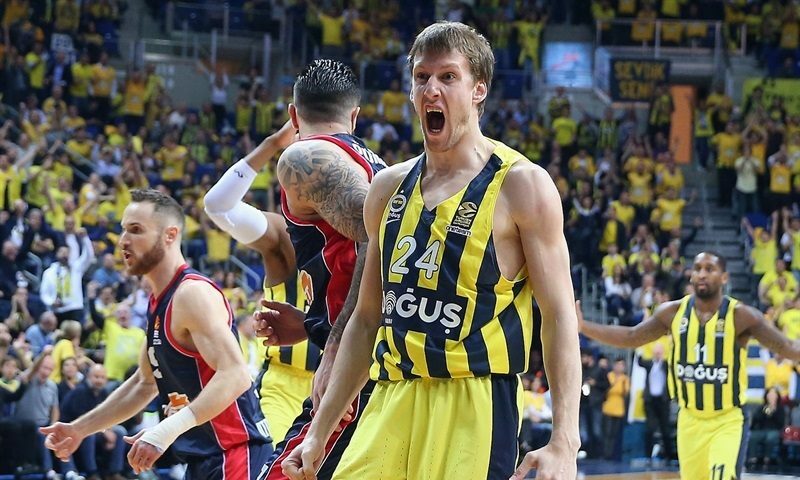 Jan Vesely is Fenerbahce‘s centerpiece of success and also one of Zeljko Obradovic‘s favorite players. The two have been working together since the summer of 2014. The Turkish team has managed to keep Vesely in Istanbul with a very ‘rich’ contract. The Czech international is one of the most dominant players in Europe’s best competition and one of the best centers. He can do it all, on both ends of the court and have a massive impact on the game with his spectacular plays. Even though he had a severe injury, Sergio Llull has fully come back and is still an incredible offensive player in the EuroLeague. 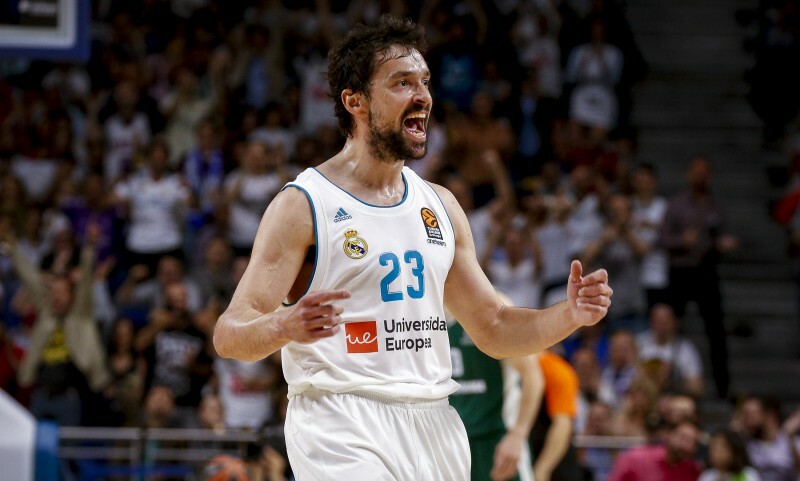 After missing all of the EuroLeague regular season, Llull came back in the playoffs and helped Real Madrid defeat Panathinaikos Superfoods Athens 3-1 and qualify to Belgrade’s Final Four, where Madrid’s team won its second title in this decade and 10th all-time. A couple of NBA teams have shown interest in Llull’s case, especially the Houston Rockets, but the 30-year old guard remains in Spain. Real Madrid‘s front-office has rewarded Sergio Llull for his hard work and dedication with a 2.2 million dollar contract. After spending two years in Athens, playing for Panathinaikos Superfoods, Chris Singleton agreed on a deal with Barcelona Lassa this off-season. The Spanish team has failed to make the EuroLeague playoffs the last two years, and with the addition of Singleton among others, Barca wants to come back to the top-8. Chris Singleton will receive 1.9 million dollars in earnings this year. The former NBAer is coming off a solid season with the Greek League champions, as in Europe’s best competition he averaged 10.3 points and 5.8 rebounds per game while shooting 46% from beyond the arc. Singleton is thus considered one of the best power forwards in Europe. 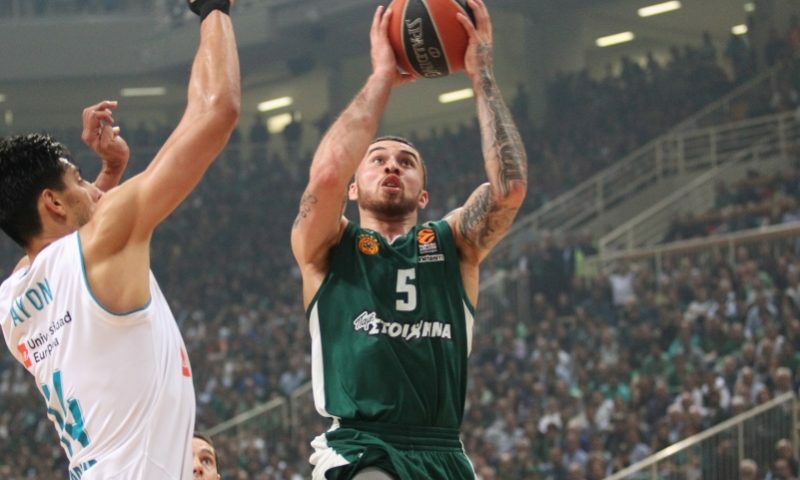 Armani Olimpia Milan convinced Mike James to join the Italian team, offering him a 5.4 million dollar, 2+1 year deal. The player will receive less than two million dollars a year. James started the 2017-2018 season in Phoenix, playing for the Suns and having some great games. Unfortunately, things between the two sides did not work out, and the explosive guard decided to come back to Greece and play for Panathinaikos. Eventually, he was crowned back-to-back Greek League champion, and he was one of the most critical players in Xavi Pascual’s roster. Anadolu Efes wants to make the EuroLeague playoffs this year and the off-season moves the Turkish team have created is a great start. 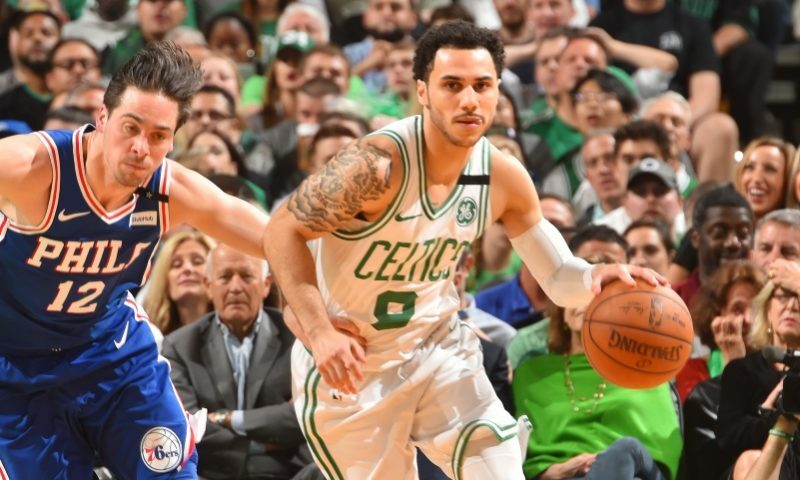 After spending last year in the NBA, playing for the Boston Celtics, Shane Larkin decided to come back to the EuroLeague and sign a 1.7 million deal with Anadolu Efes. The 26-year old had also been part of Baskonia‘s team in 2016-2017 and helped the Spanish team reach the playoffs, putting up impressive numbers (13.1 points, 5.7 assists per game). He has also played in 256 NBA games, which is also another important factor of success. Just like Shane Larkin, Joffrey Lauvergne decided to come back to Europe and continue his career in Turkey, playing for Zeljko Obradovic. Fenerbahce‘s front-office chose to pursue Lauvergne to join the club to create the best front-court in the EuroLeague with Lauvergne and Vesely controlling the paint. 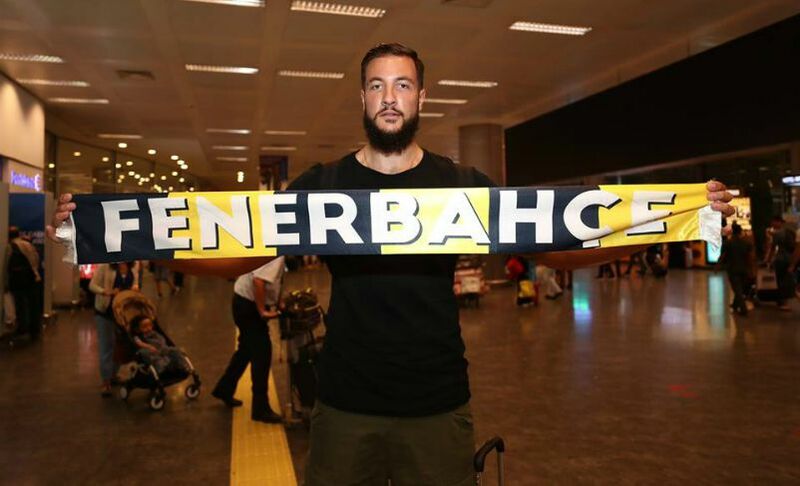 Lauvergne’s annual earnings reach 1.7 million dollars, and thus he is considered one of the most well-paid basketball players in Europe and of course in Turkey.